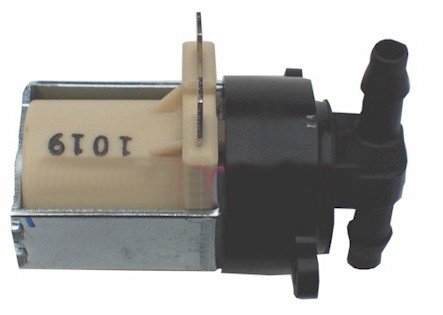 Is your ProHeat 2X Solenoid broken, blocked, cracked or stuck? You may need a new Bissell Proheat 2X Electric Valve 203-6761 to get your carpet cleaner back into service. This electric solenoid valve is used to control flow to the spray tips, and also to control the flow of detergent in some models. 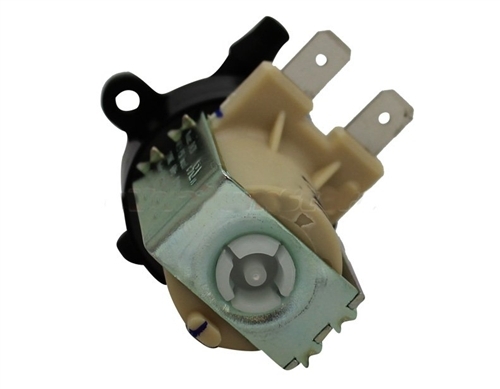 Use this Bissell valve to restore your cleaner to premium performance.